Companies are always in search of tricks to attract and retain users. In the case of social media sites and blogs, the goal is to make a user spend as much time on your platform as possible. Remember how Facebook introduced Basketball and Football in their Messenger? 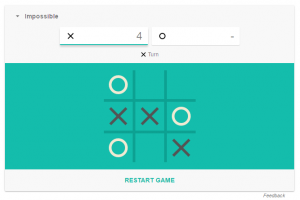 After that obsession seems to have subsided, Google has emerged with two new games, Tic-Tac-Toe and Solitaire, that you can play right in their search results! The way to access these games is fairly easy. 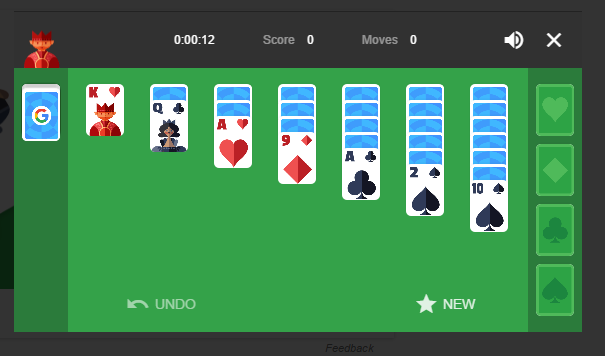 Just type in tic-tac-toe or solitaire like you would normally search for anything else. The top result you see would be the game. Start playing right away! 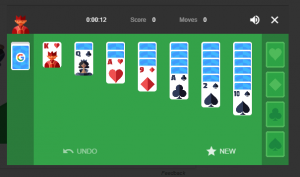 Solitaire is available in two levels, ‘Easy’ and ‘Hard’. While Tic-Tac-Toe offers ‘Easy’, ‘Medium’, ‘Impossible’ and you can even play against a friend. 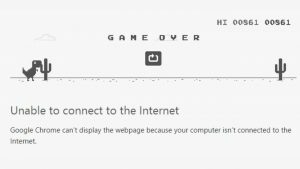 The game is available for both the desktop and mobile version of Google. 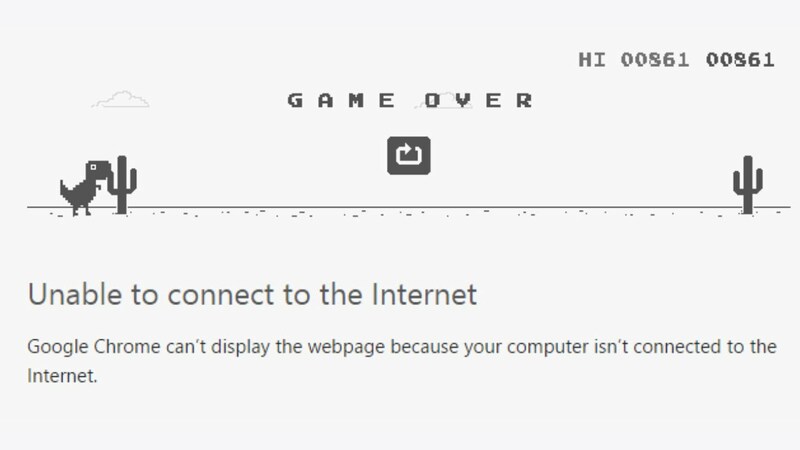 Along with these games, Google has also introduced ‘Flip a Coin‘ But you would need an active Internet connection for this. If not, then we can always resort to our trusty old dinosaur! 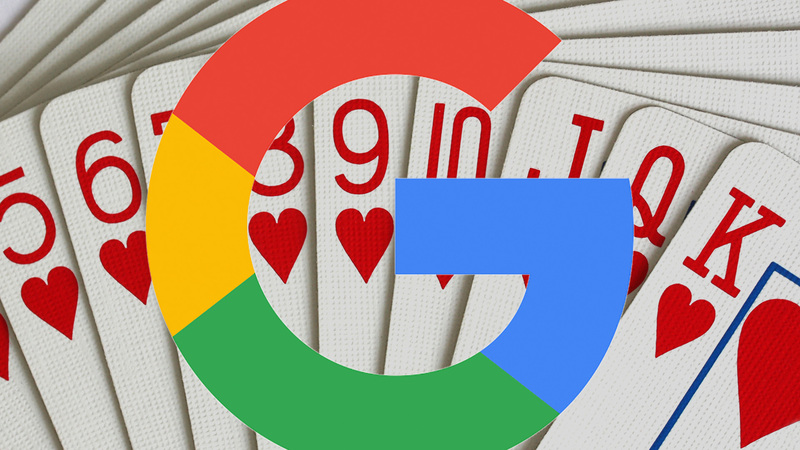 The post Here’s how to play Tic-Tac-Toe and Solitaire in Google Search appeared first on TechJuice.